Heather Ling also known as Calluna Vulgaris is a low growing pinkish/purple shrub that is indigenous to moorlands and heaths. Heather Ling honey is considered the ‘true honey’ because of the natural way it’s produced. It is a jelly like texture with warm and wild aromas. 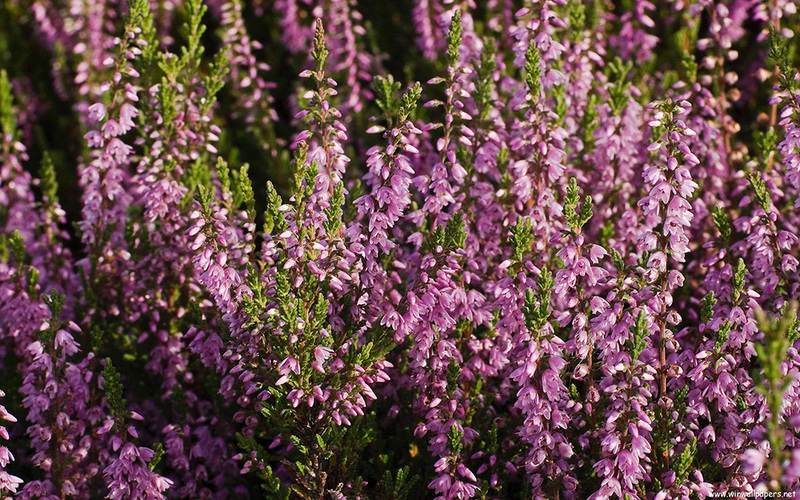 The most common and historical value of this shrub is being the source of heather honey. During the summer season, colonies of bees feed on the nectar to produce a type of honey that is distinct in flavour and exciting in health benefits. 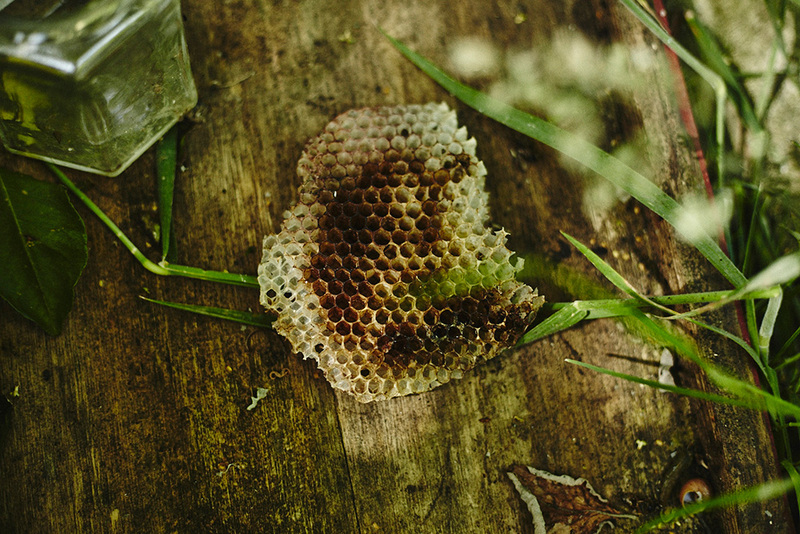 It is a honey made the way nature intended – from bee to me. These fields are often referred to as spring’s torch as they set the landscape ablaze with many patches and shades of warm colours so this was the perfect opportunity for a honey expedition. The Local Honey Man is always working with nature to produce the finest types of honey so on Tuesday 9th August we paid a special visit to the Yorkshire Moors to let our bees indulge. This is the first time we have embarked on migratory beekeeping (which means moving bees to find another nectar flow). What followed was a magnificent sea of flying honeybees. To say they were glad to be released after a 4.5 hour journey is an understatement. We added the wet honey supers from the extraction of London honey, to the colonies. Fingers crossed, in 4 weeks we will go back and the bees will have filled the supers with heather honey. We will take some pictures of scenery, the heather moors and the colonies bouncing around in the field when we are back. By the afternoon we were all pretty tired but it’s all worth it when we will get to deliver a delicious batch of raw British heather honey to our lovely customers. What does heather honey taste like? This exquisite and sought after honey is dark amber in colour, highly aromatic with slight bitter, tangy and smoky notes. It has a strong distinctive woody, warm, floral, fresh fruit aroma reminiscent of heather flowers. It works really well with yoghurt, fruit and with salty cheeses. How do the bees benefit from harvesting this type of honey? They get a late flow of nectar to store even more honey in the brood box, they can snuggle up warm to take them through the winter. Can you grow this shrub in your garden? You can plant heathers in pots or along garden paths. Have you got any other migration trips planned? We’ll go to Yorkshire again and we are bringing more apiaries online that will be near rapeseed and borage crops from 2017. Getting your winter cold to buzz off!